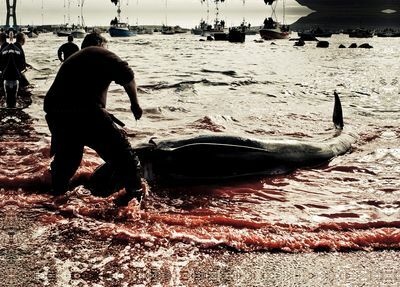 In the North Atlantic lays the picturesque Faroe Islands, a self-governing Danish Territory of 50,000 people. 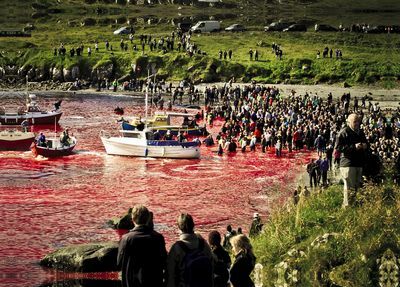 But there is a dark shadow over this beautiful land. 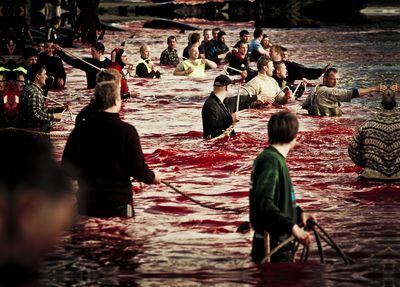 Every year, Faroese people gather to herd pilot whales to their shores to be killed for their meat. 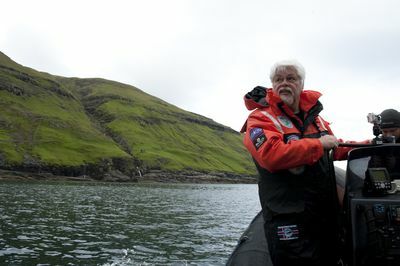 Whale Wars: Viking Shores follows Sea Shepherd Conservation Society as it sets sail to end this ancient tradition known as "The Grind" - Faroese for "whale drive". 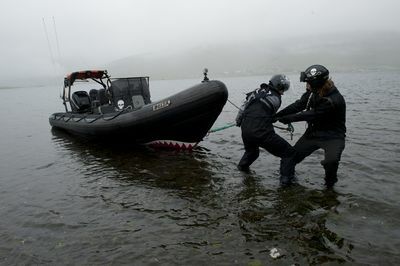 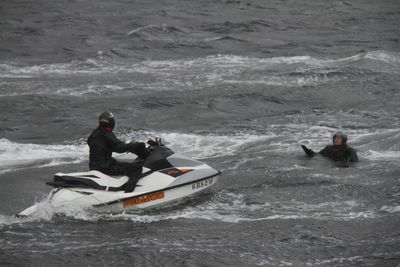 For the first time in the history of the Whale Wars saga, the Sea Shepherds are not only at sea but also deploying a covert team on the ground. 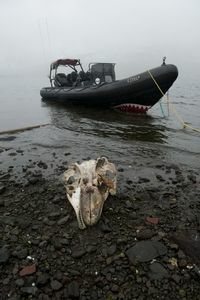 The Sea Shepherd arsenal has also been upgraded with a new ultra-lightweight aircraft and mobile acoustical devices to deter the whales from the islands. 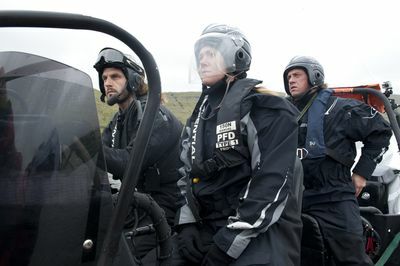 The flagship Steve Irwin and Brigitte Bardot join the land-sea-air operation to provide backup along the coast. 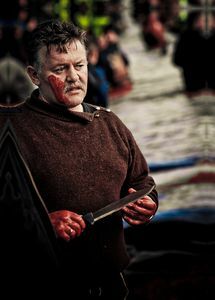 A grind can happen at any moment, and the Sea Shepherds are vastly outnumbered and behind enemy lines in a new kind of face-to-face battle.